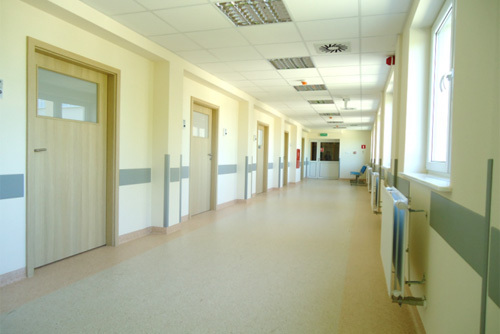 The modular technology opens up new possibilities in the field of health care facilities construction. Quick installation of ready-made modules on site, equipped with all the necessary wirings, walls, windows, doors, floors, fully equipped bathrooms, eliminates most of the burden with which we are dealing in traditional construction. Smooth functioning of the institution is not affected by long, loud and dirty work on the site.